The number one sales tool today for business, corporations and entrepreneurs is video. This one day intensive workshop will teach you how to shoot eye-catching professional presentations. Presentations that are not only dynamic and convincing – but that actually generate and increase sales. 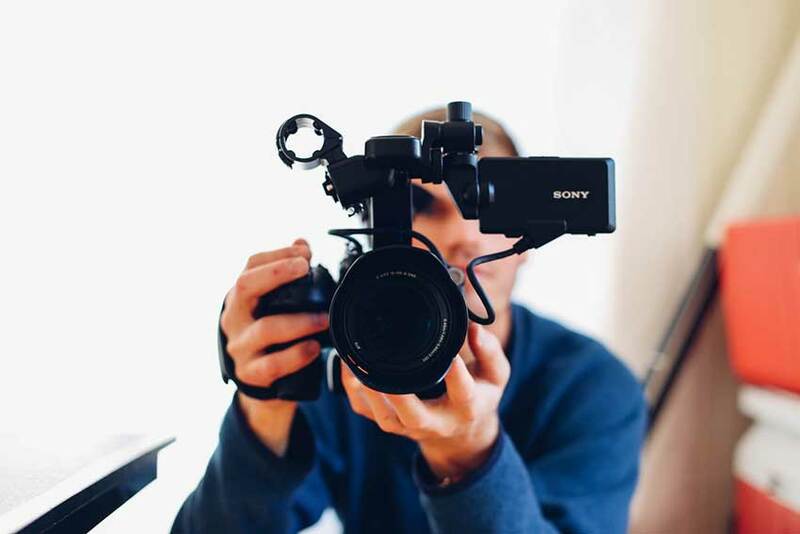 Filmmaker and course tutor Alan Nurthen has over 30 years experience producing corporate and business promotional videos, documentaries, short films and music videos. His extensive knowledge and experience in the recording and editing of high end productions will ensure that you get the edge you need to succeed. Phone 0410 659 269 or fill out the form below and apply today!